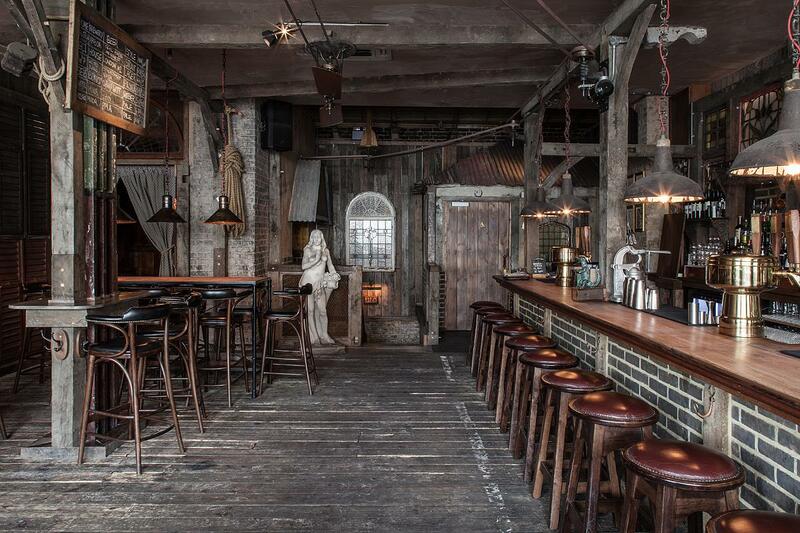 New York restaurant and bar curators The Church Group, famed for their approach to designing venue spaces launch the London counterpart to Manhattan's Ninth Ward. Showcasing a big love for all things Louisiana, Ninth Ward crosses the Atlantic to settle in Clerkenwell. Ninth Ward nurtures a penchant for the classic All-American comfort foods like chicken wings and enormous burgers. They also offer a traditional selection of native New Orleans dishes. The interior echoes New Orleans French Quarter style with dark wooden pieces of furniture. This Louisiana mood is a throwback to the oldest neighbourhood in the infamous American city, reviving rugged colonial details in a huge London plot. Lighter in atmosphere and feel than its US sister, owing to the generous front windows of the venue, Ninth Ward brings a touch of American history to the streets of Farringdon. Extensive burger menu and wide variety of craft beers, wines and cocktails. 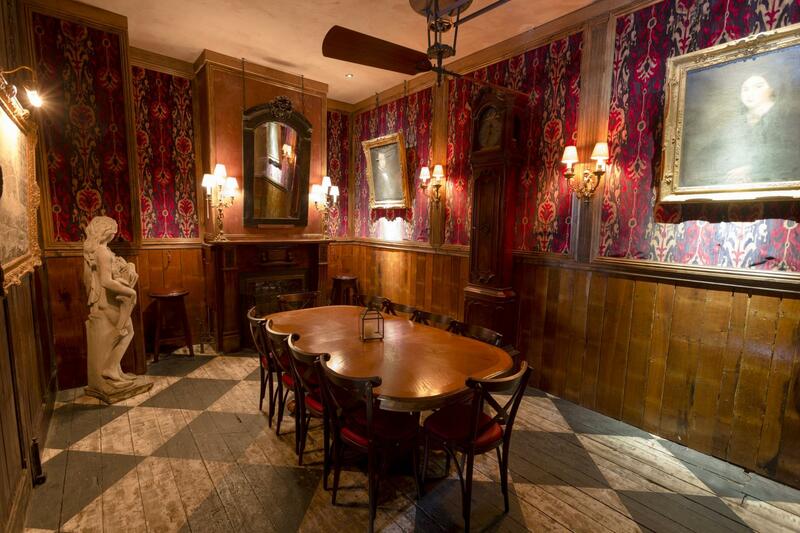 Private room accommodates up to 12 people seated and 30 on an informal drinks basis. Our Main room accommodates up to 65 people seated and 100 on an informal drinks basis. Super friendly, great food, great service, great value. The only place we could find with a private room for no charge and so I thought there would be a catch - there wasn’t! We might like the music or the noise to be a bit more down so that we can have our meeting discussion easier, but it was on normal levels, so it's not a real negative. Really great venue for a small party. Everyone was very helpful and relaxed. The room was comfortable and there was a great atmosphere in the venue. We ordered food which was good quality and arrived when we asked for it to. The venue got everything right including the price. Highly recommended. Staff were super friendly, a good selection of reasonably priced drinks. Food was good value and tasty.